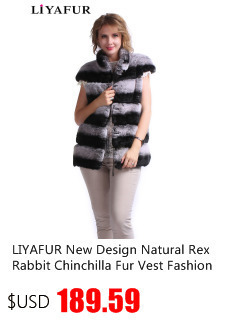 We upload the video in the listing, you can watch it on your computer, can not see the vedio on your phone. Thanks. About Mismatch: Differences in color may be caused by some other reasons such as color reflection in the monitor, lighting, background etc. 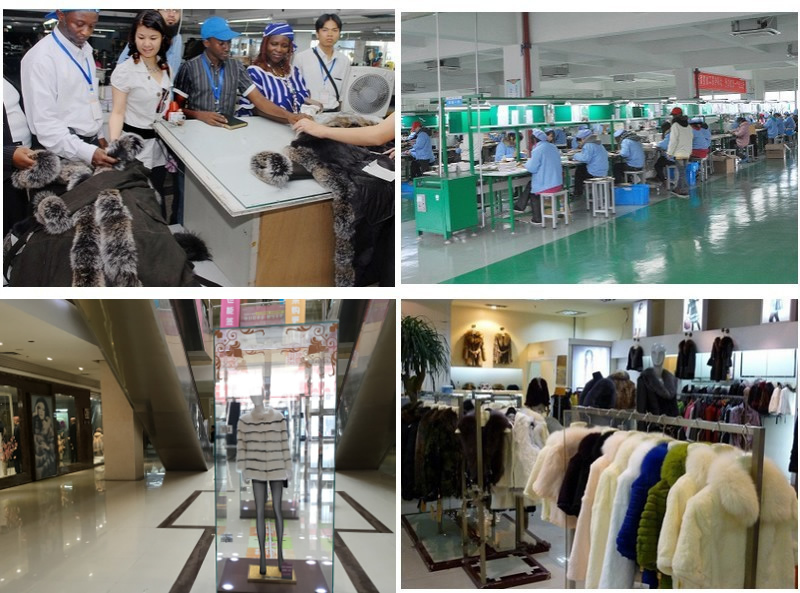 We are a fur factory at HeBei Province. 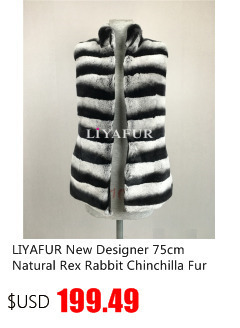 LIYAFUR is our brand name, which registered in USA and China. 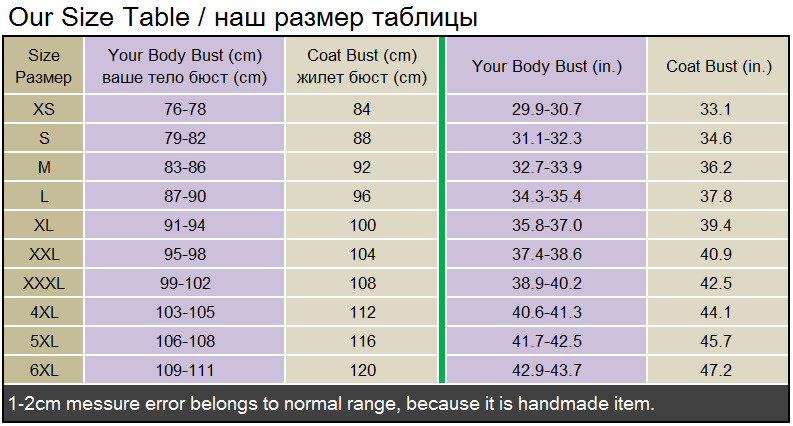 We make women\'s/men\'s fur coats, fur vests, fur scarf, fur wraps, fur hats, fur gloves, etc. 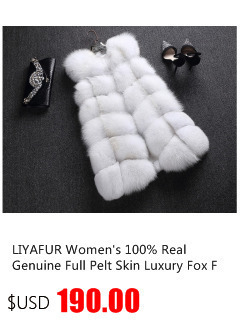 And the fur material includes mink fur, blue fox fur, raccoon fur, rex rabbit fur, ostrich fur, silver fox fur, red fox fur, white fox fur, etc. 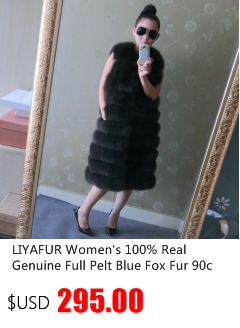 All are real genuine fur. 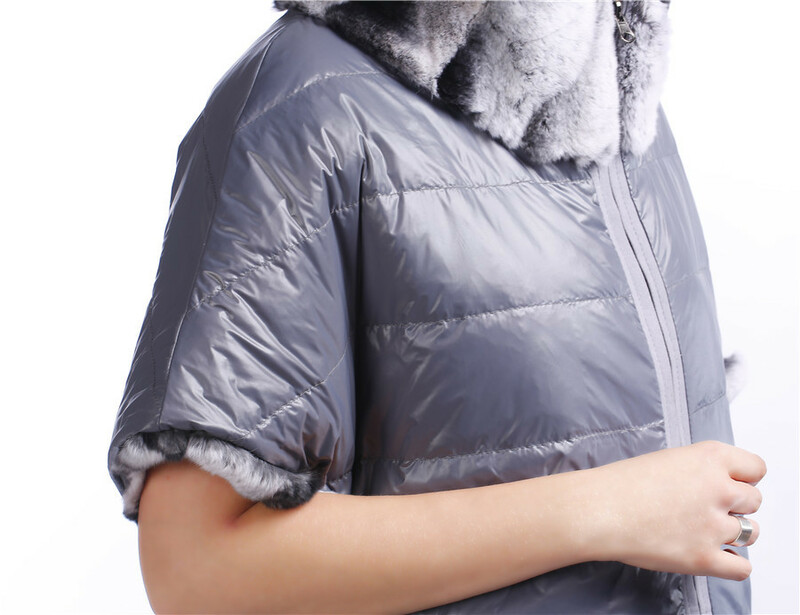 If you would like to do wholesale, please contact us online, and we will offer you best price. ODM/EDM services are available. 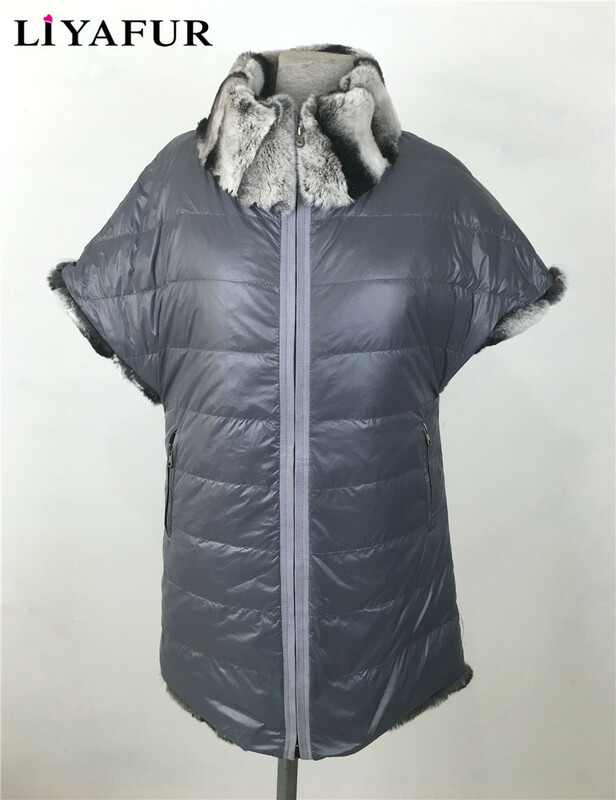 We have our own designers, if you want to do custom made, please contact us online or leave message. Thanks. 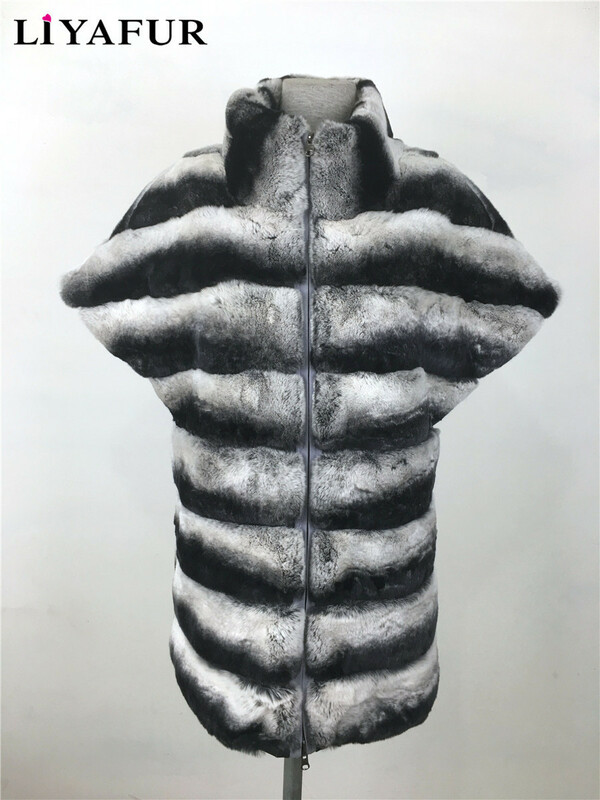 There will be a little fur shed for new fur products, which is mainly caused by cutting and splicing during the processing. 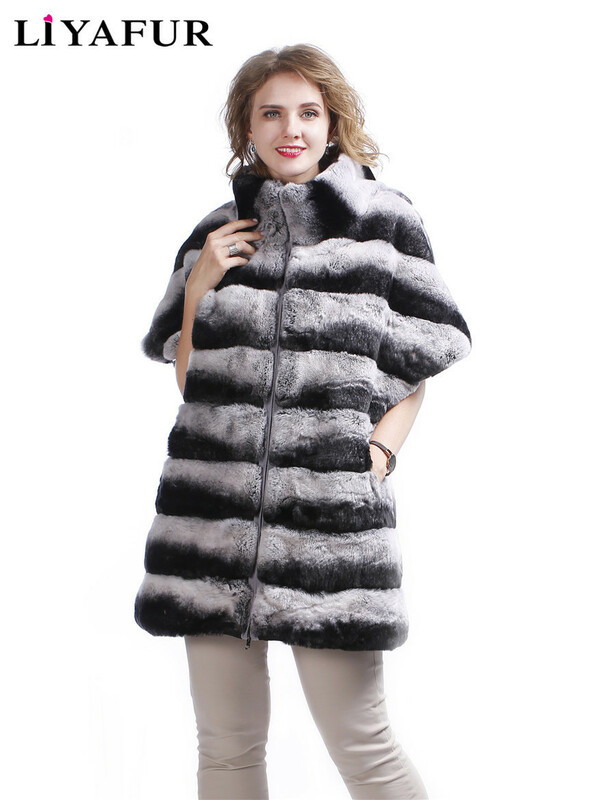 It is not a quality problem because any natural real fur products all have this phenomenon. 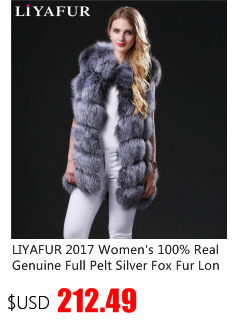 All of our items are made of 100% real genuine fur. But these special animal are fed on the farm ,not wild animal,non-endangered. And it is not the endangered or threatened species. 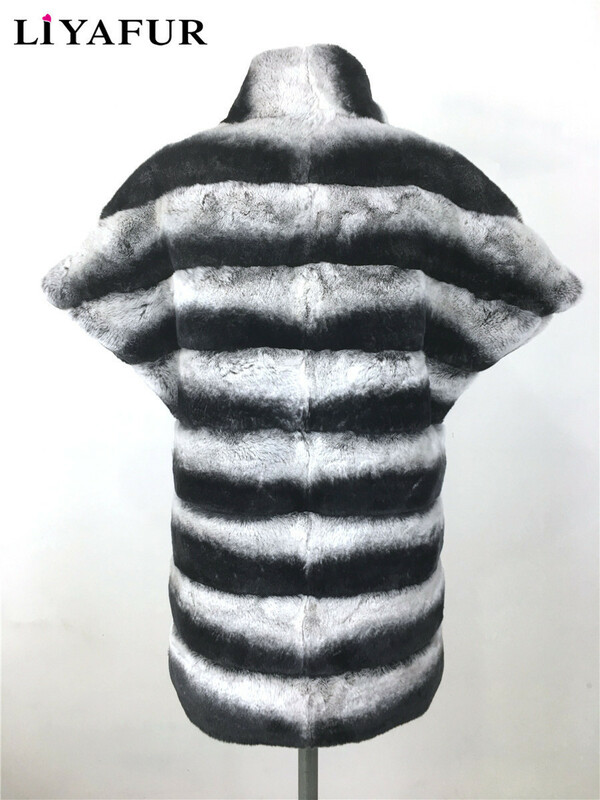 Some fur auctioned from Denmark. Differences in color may be caused by some other reasons such as color reflection in the monitor, lighting, back ground, etc. And different batches fur in different dyeing, the color has a little different. 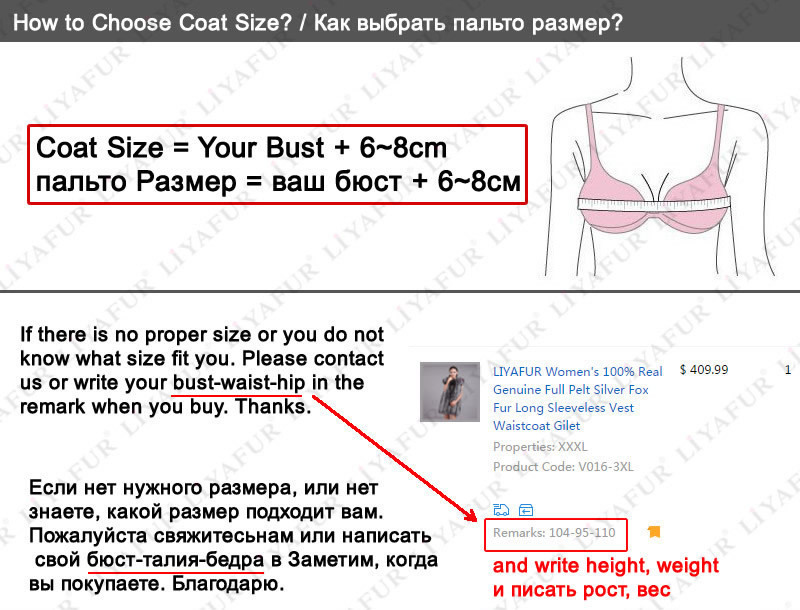 If you very concern the color, please DO NOT buy. Thank you. Please note, buyer is responsible for import duties and taxes if any. We always ship items as GIFT. And usually ship your item out within 7 days. 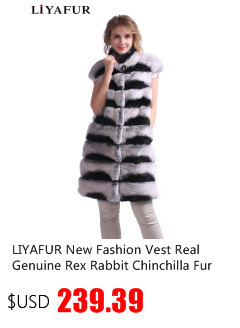 If your total value greater than 200 dollars, we usually use express shipping service. 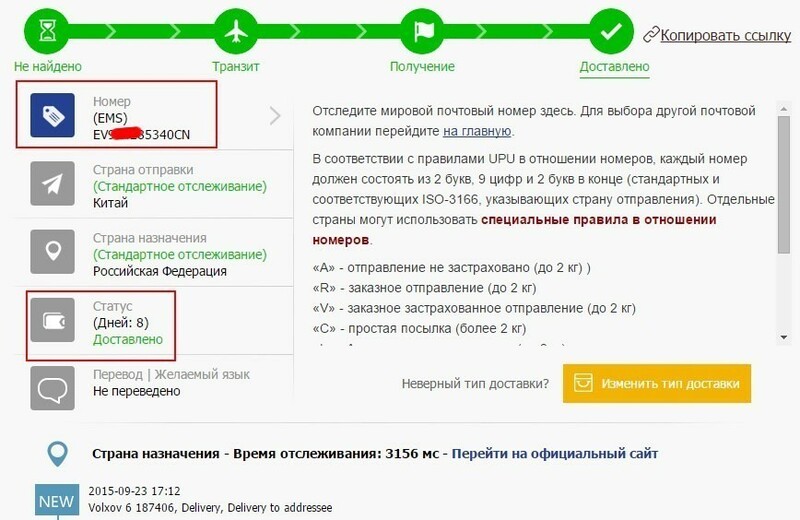 Russia, Ukraine, United States, United Kingdom, France,Korea, Spain, Lativa, Germany, Belarus usually can get them very quickly if total order value > 200 dollars. If your total value less than 30 dollars, We will choose the fast way for your package. 1. 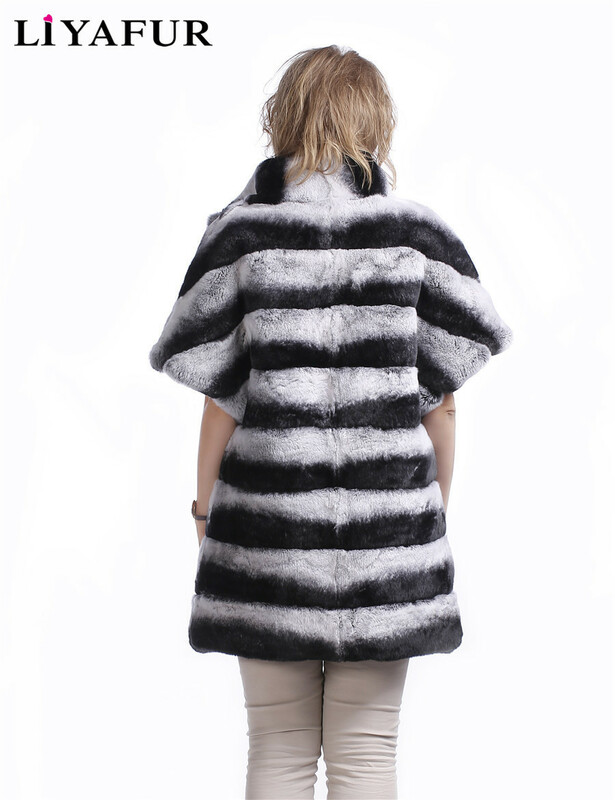 Rich fur resources---Our factory is established in a fur Town, which is the biggest and most ancient fur town. 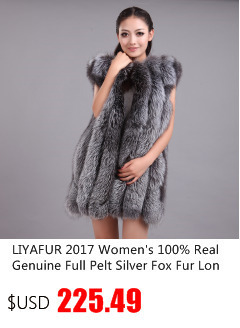 There are various of fur material from all over the world. 2. 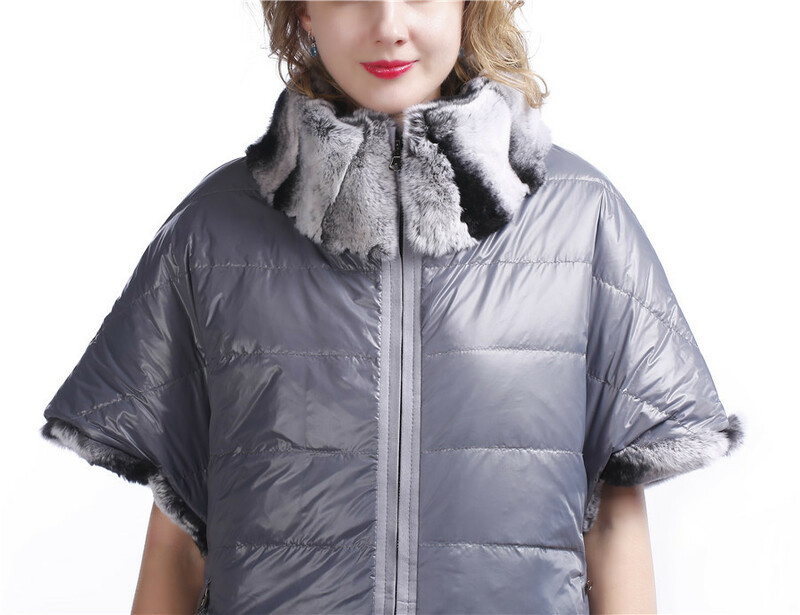 Best price---We have our own worker from all process of making, so we could offer you the directly factory price. And our quality is guaranteed. 5. 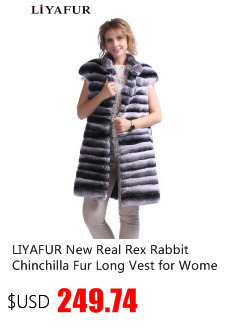 Our mission is to be the best cooperator in Aliexpress. 6. Fast responce---Usually we will reply to you within 24 hours for any problems from you.